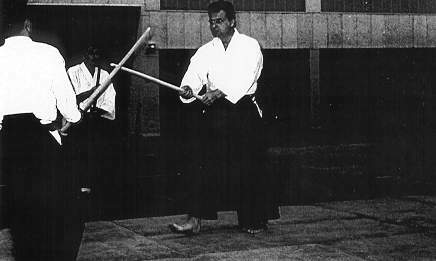 Miyamoto Musashi Dojo represents the School of Miyamoto Musashi of Japan in France and the Japan-France Niten Ichi Ryu memorial. 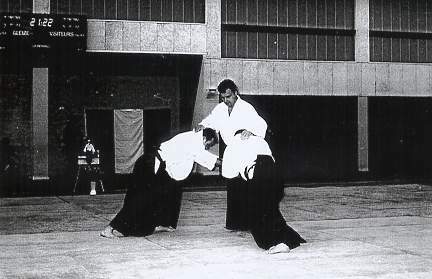 The Dojo in Gleizé, a martial arts school of Aikido, has acquired a new name on Thursday, March 4th, 1999, that of "Miyamoto Musashi Dojo", is sponsored by the school of Miyamoto Musashi , that represents in japan what is the most noble spririt of chivalry in France, and contributes substantially to the philosophy of martial arts (Budo, Bushido, Fencing, Kendo, and Aikido) in the land of the rising sun. 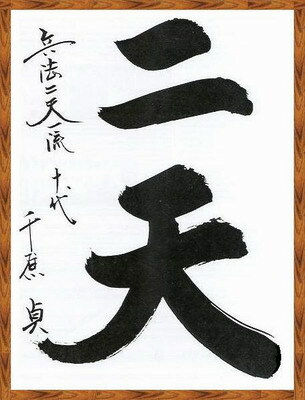 We thank to all the people who participated at Miyamoto Musashi Dojo, to those who passed away but always in our hearts, and to those who left the Dojo, have contributed and still contributes to its history. 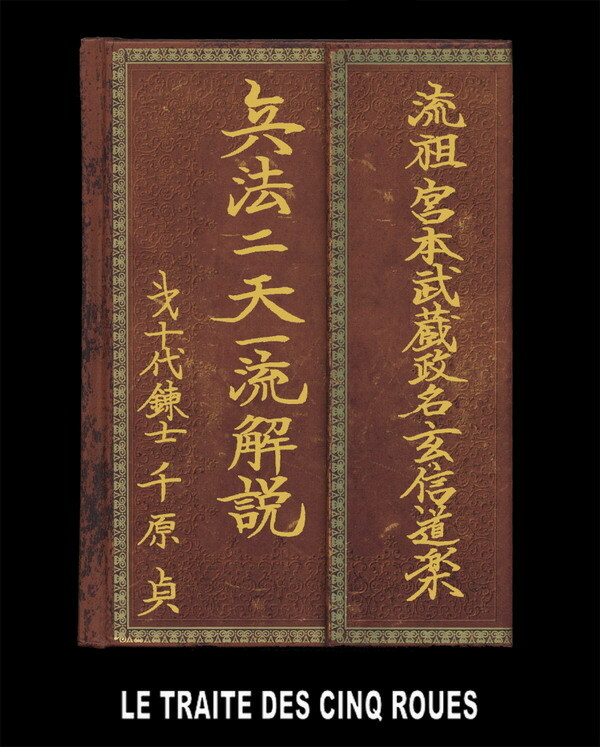 Let us revisit the time, to understand better of this event and its historical perspective. 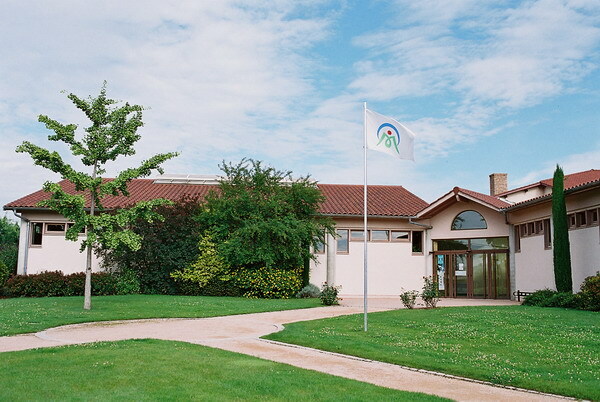 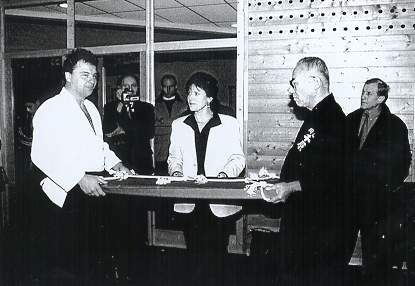 On Thursday, March 4th, 1999, it was a historical day for the Dojo in Gleizé because it was sponsored by the school of Miyamoto Musashi that represents in japan the highest spirit of chivalry in France. 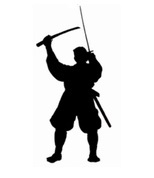 This figure, a samurai in the 16th century, who had made more than sixty victories in battles, contributes largely to the philosophy of Martial Arts in the land of the rising sun. 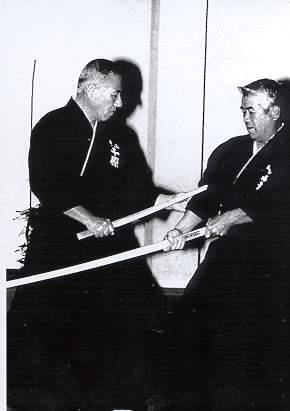 On Friday, February 26, 1999, by the invitation of the Dojo in Gleizé, the school of Miyamoto Musashi of Japan (or the school of two swords, Niten Ichi Ryu) had arrived in France for the first time in history. 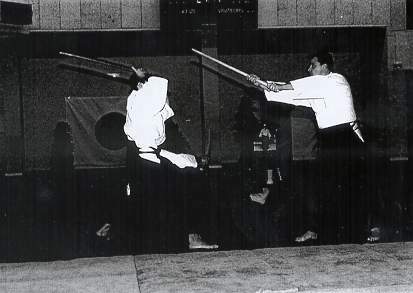 On Saturday, February 27, 1999, during the official reception with a presentation of martial arts in front of 800 people, the school of Miyamoto Musashi of Japan reiterated the proposal about the recognition of the works of the Dojo in Gleizé based on the spirit of "Bushido" or the spirit of the of warrior, the Dojo in Gleizé is offered to be the main school of "Miyamoto Musashi" in the West. 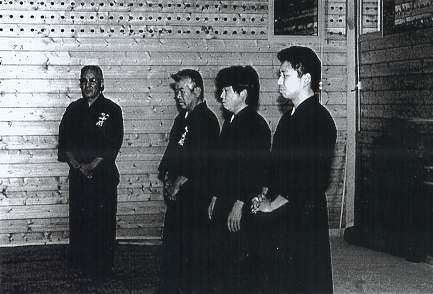 On Thursday, March 4, 1999, a historical date of double titles for the Dojo in Gleizé, the inauguration of the new Dojo, and the sponsorship of the School of Miyamoto Musashi. 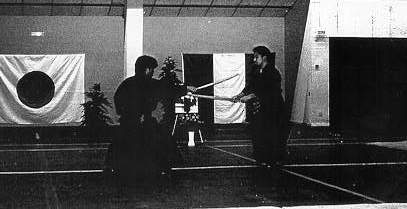 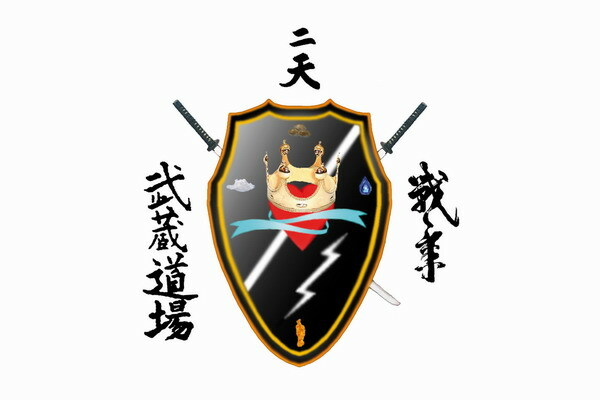 Since that day, the Dojo in Gleizé is named Miyamoto Musashi Dojo and becomes the branch of the School of Miyamoto Musashi in the West.